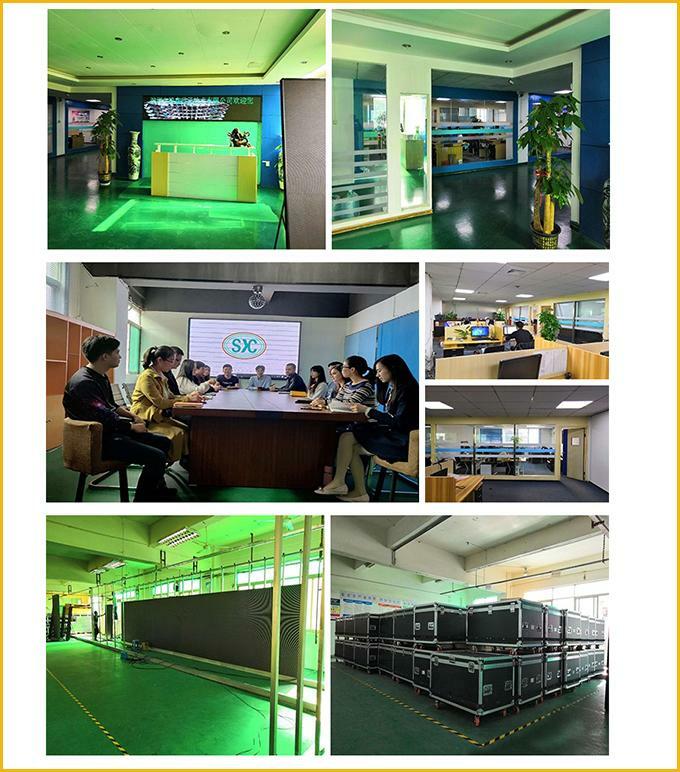 Shenzhen SCXK Electronic Co.,Ltd established in 2009 and has the standard new factory, about 100 employees. We have outstanding R&D department and after-sell service workers, and separately design ability. 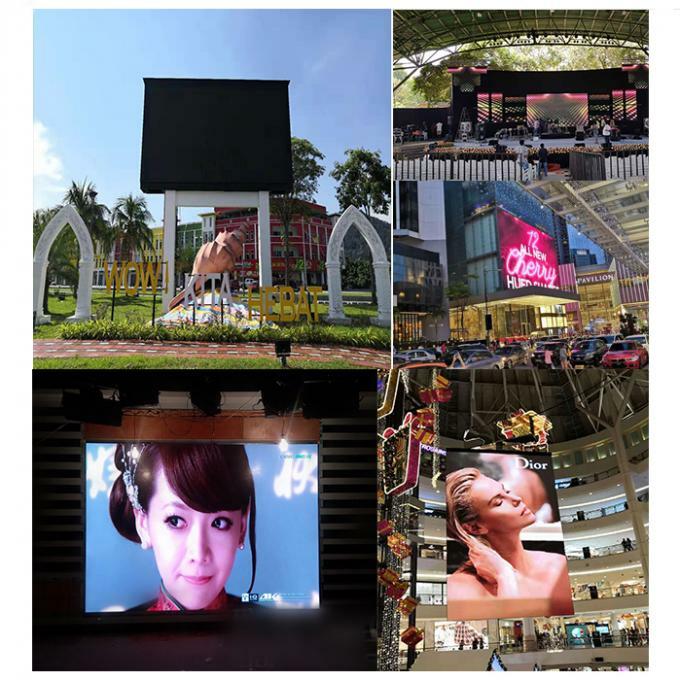 Our product mainly included led indoor full color display, led outdoor full color display,led indoor full color display, led wireless car usd screen, poster screen,transparent screen etc.It can be used on the shopping mall, bank, bus station, train station, center of downtown, airport,school,factory,bus,taxi and so on. We adapt many methods and very good after-sell service to sell our product all over the world. 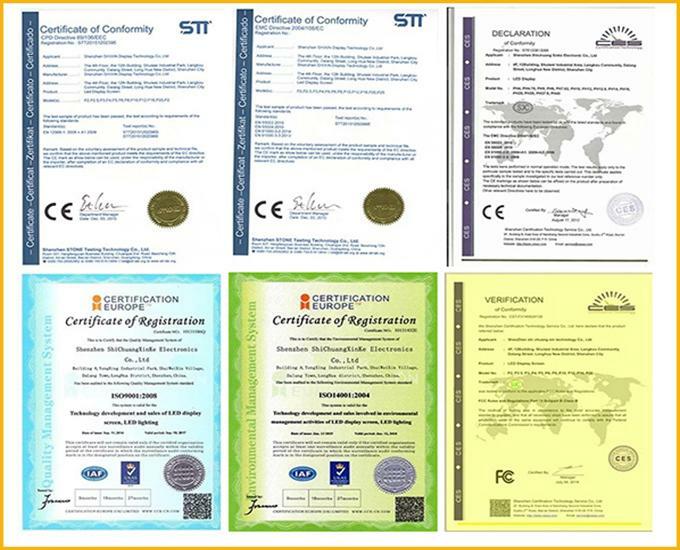 Whenever and wherever we are, we always take the principle that is: professional makes good quality,good price product market to price product market to provide perfect product and service for our customers. Packing:1.wooden case packing for ironed steel cabinet. 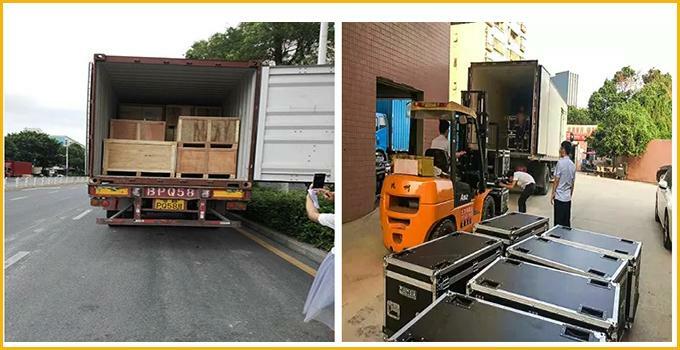 2.flight case packing for die casting aluminum cabinet. 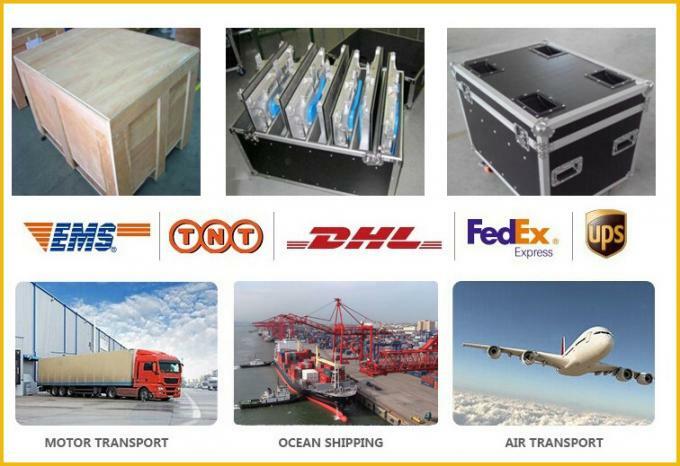 Delivery:Shipping by sea,air or DHL,multiple shipping ways for your choice. 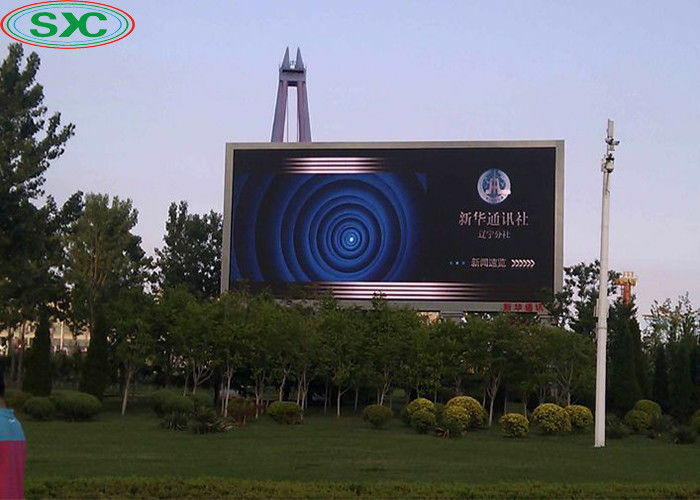 3.Our technicians will offer CAD Drawing to show how to install the LED Display rightly and fast, of course, if you need.